The ISMPP Certification program is governed by the Certification Board of Trustees as required by the society's bylaws. 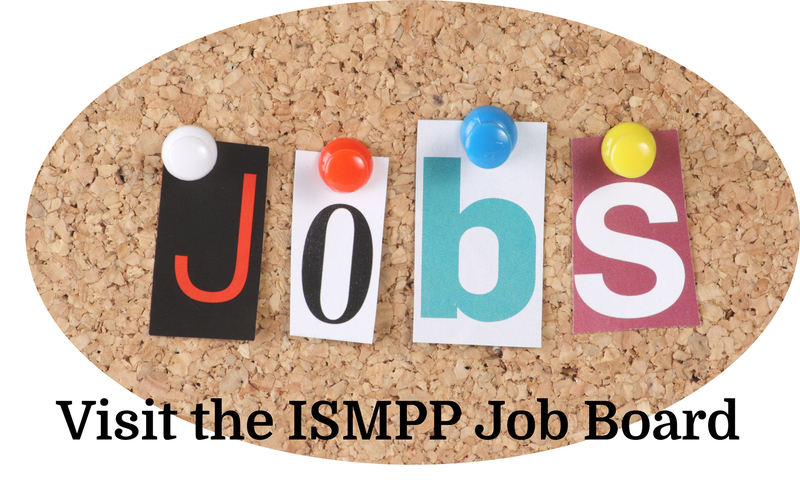 The ISMPP Certification Board shall serve as an independent and autonomous body within the ISMPP with respect to the development, evaluation, supervision, and administration of all Certification Program policies, procedures, and activities. The Board is also responsible for the financial management of the CMPP™ program. The Credentialing Manager is responsible for the management of the day-to-day operations of the program. Elections for the Board are held annually. Please refer to the ISMPP bylaws, article X (Certification Board) for details. We would like to thank John Gonzalez for his time, dedication, and valuable contributions to ISMPP and the CMPP™ program. The Credentialing Board of Trustees will from time to time be issuing or updating policies and procedures that relate to the ISMPP CMPP™ program.